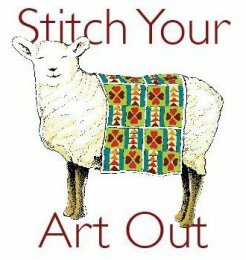 Welcome to Stitch Your Art Out, where you will find colorful, contemporary fabrics and yarns to make your next beautiful project. We have classes as well as supplies, to give you all the support you need for success. Come make friends and have fun! Please fill in your e-mail to sign up for the newsletter!